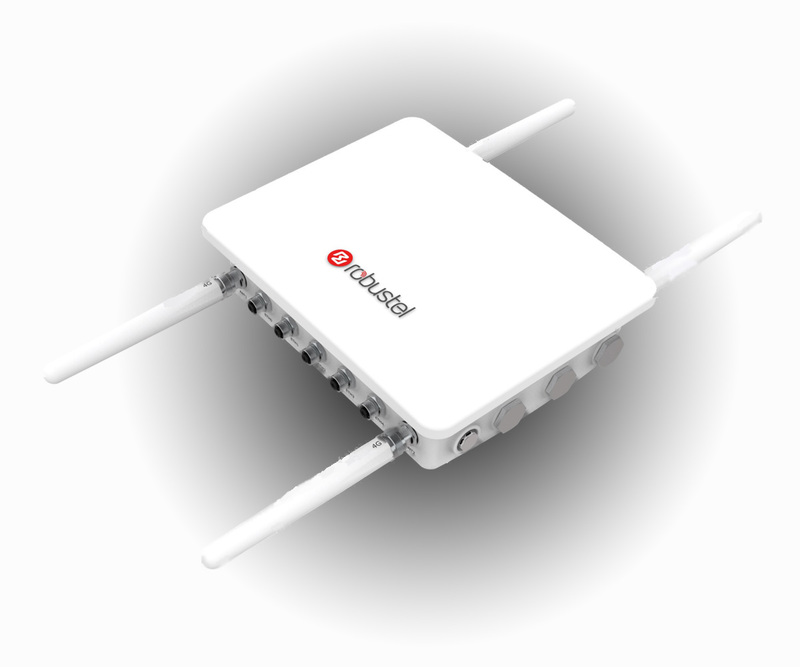 Accessories suitable for our range of Wireless Modems, Gateways and Routers. 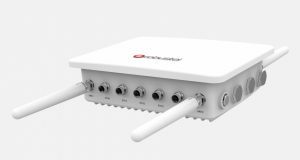 These items are normally available from stock to speed product evaluation and field-trials and deployment. 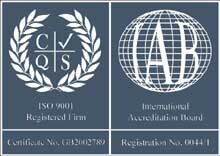 Further products and variations are available to meet specific deployment requirements, enquire for further details. 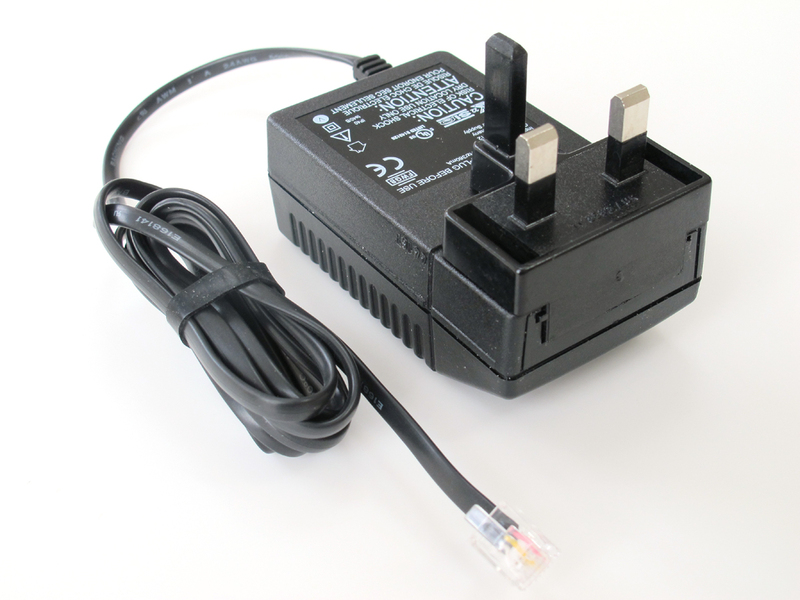 A UK Mains PSU adapter with a D.C. plug suitable for all Gemalto Cellular Terminal-Modems. 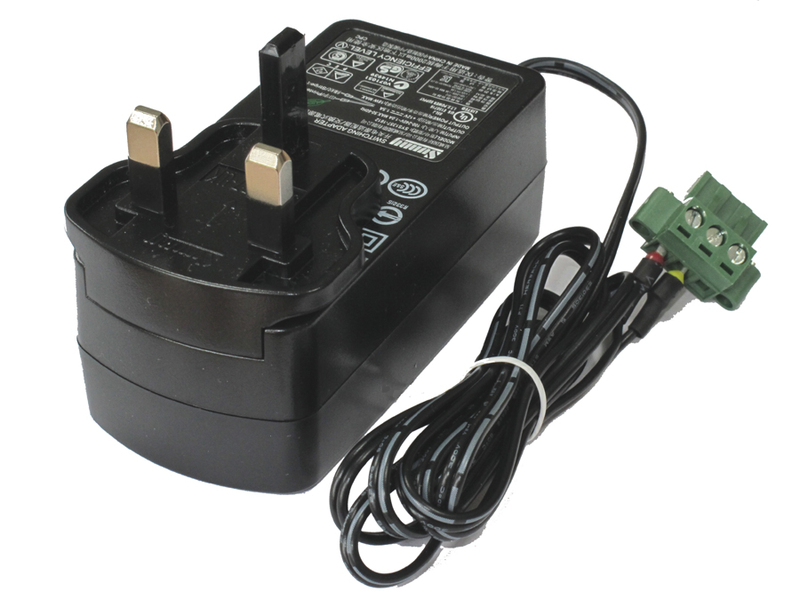 The plug-top supply has interchangeable adaptors for use in different countries and is supplied with 3-Pin adapter suitable for use in the UK & Ireland. Enquire for versions suitable for other regions. 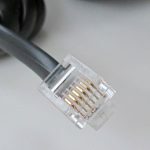 D.C. Power cable for use with all Gemalto Cellular Terminal-Modems. 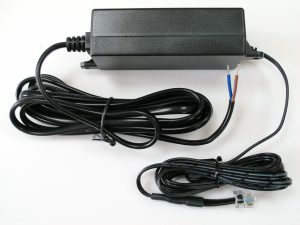 The RJ12 plug has all six wires connected allowing control of the Modem via the Power-Down and Ignition-IN signals. The function of each coloured wire is labelled. 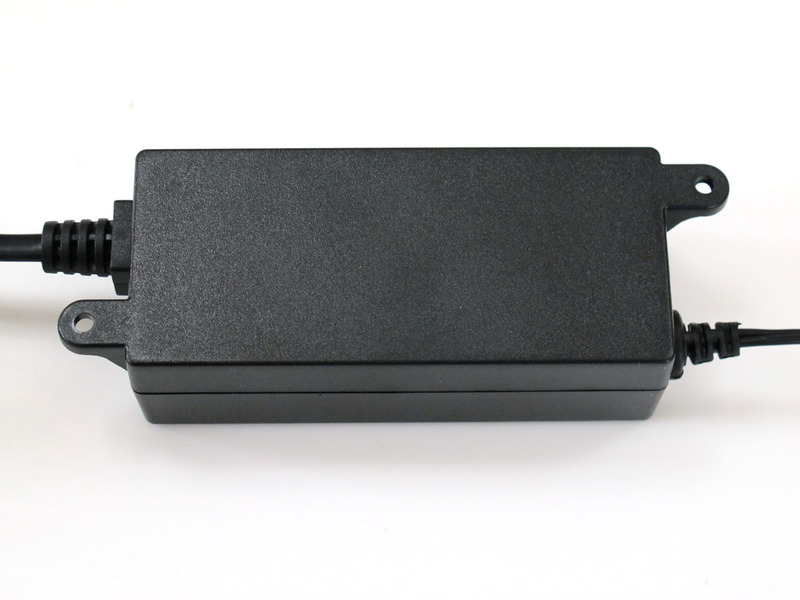 A Mains in-line PSU with mechanical fixing lugs and a D.C. plug suitable for all Gemalto Cellular Terminal-Modems. The power supply has a captive mains cable terminated with tinned wires suitable for direct connection to a mains supply (fused outlet). 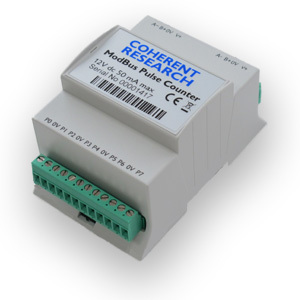 The DC connector is wired with IGN signal active so that Gemalto Terminals will automatically start when power is first supplied. 8 and 12-Pin connectors su itable for the GPIO interface sockets found on Gemalto BGS5T, EHS5T, EHS6T-USB and EHS6T-LAN Modem-Terminals. 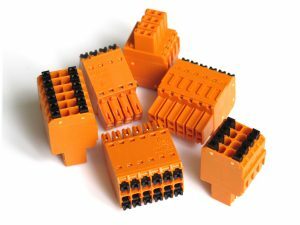 Gemalto Modem-Terminals support a variety of serial interfaces, analog input with reference out as well as GPIO signals, so these connectors are very useful for Java and other applications which extend the application and operation of the wireless devices. A Manufacturer supplied mains PSU suitable for all Robustel Gateways and Routers. 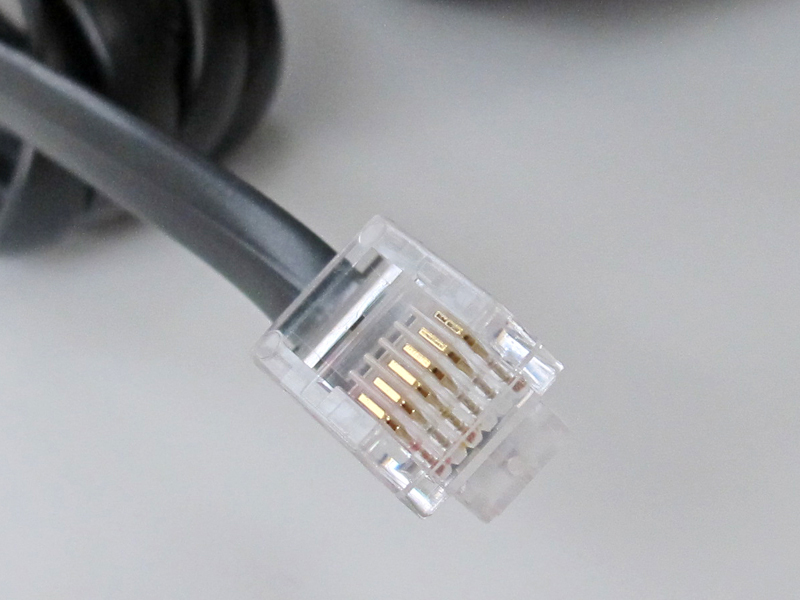 The D.C. output cable is crimp terminated ready for attaching D.C. power connectors supplied with each Robustel Device..
Plug-top design allows interchangeable adaptors for use in different countries/regions. Supplied with single adapter or a set of 4 covering most of the world. 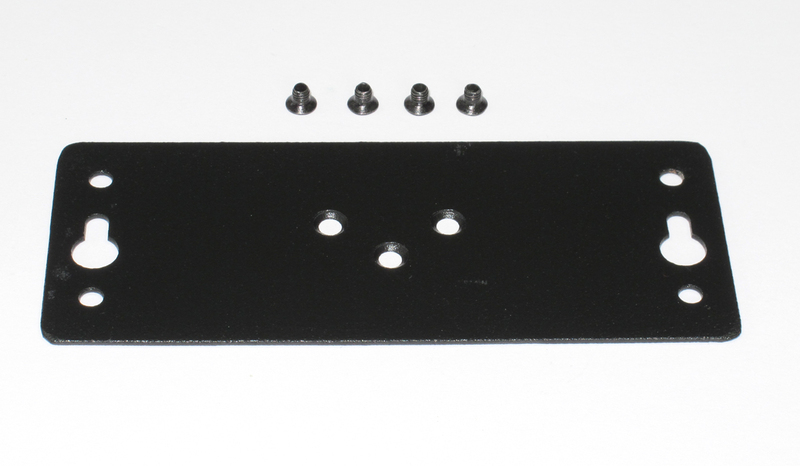 A 35 mm DIN-Rail Mount bracket designed for all Robustel Gateways and Routers. 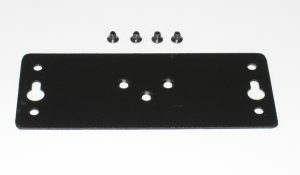 The bracket is attached via 3 threaded holes in the devices. 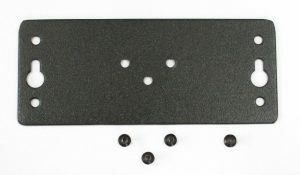 Four screws are supplied in each kit. Wall Mount bracket designed for Robustel Gateways and Routers (except the R2000 Router which requires a different style bracket). The bracket is attached via 3 threaded holes in the device. Four screws are supplied in each kit. 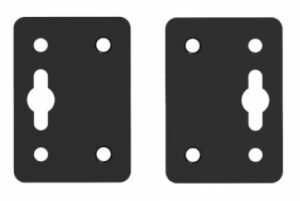 Wall Mount brackets designed for Robustel R2000 & R2000-DUAL Routers. 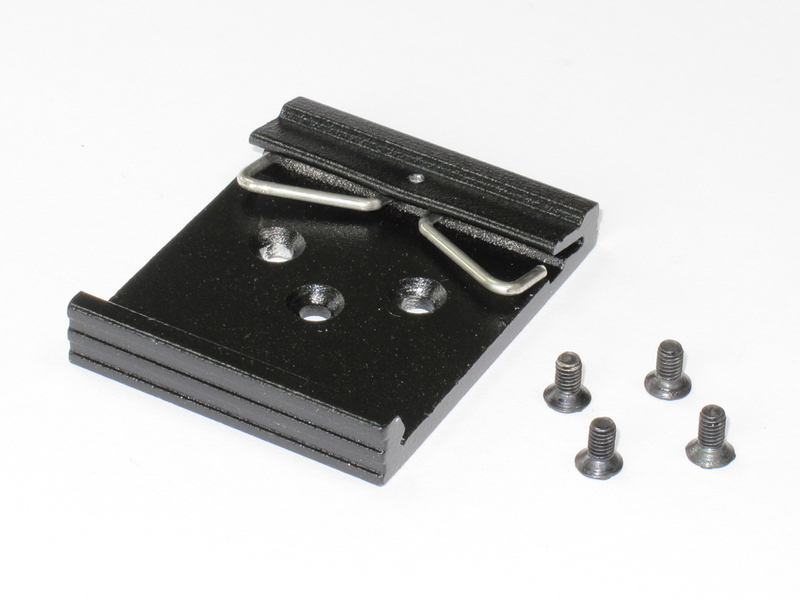 Each bracket is attached via 2 supplied screw and threaded holes in the device. 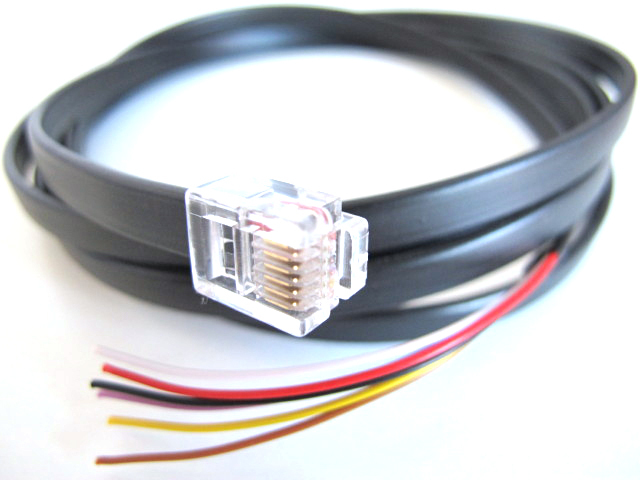 A 9-Pin D-type Male connecter to terminal block adapter for easy access to individual signals on a device DB9 interface. 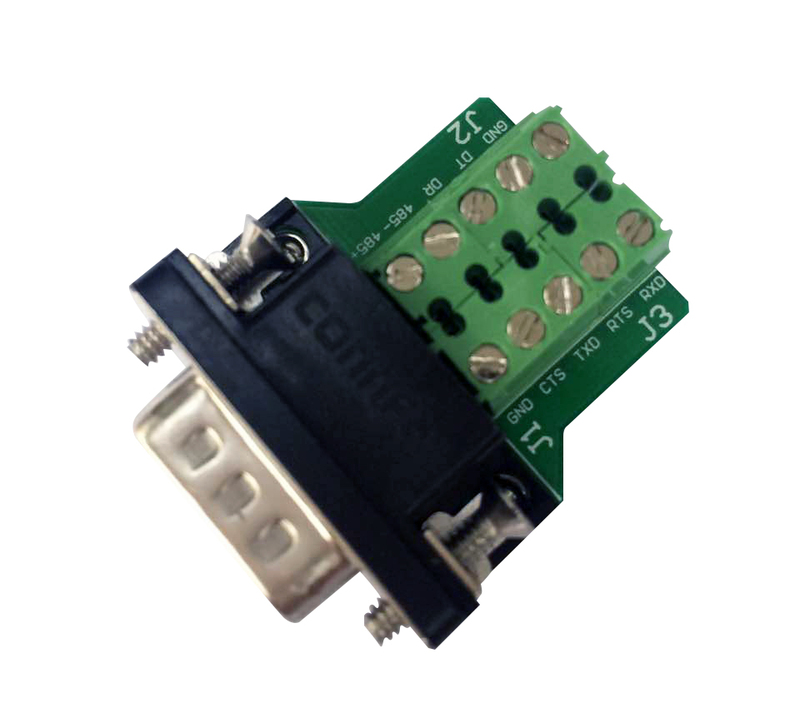 Very useful for accessing RS485 or additional GPIO signals carried over the DB9. The silk screen pin designations relate to Robustel Gateways though it can be used for any device. The Typhoon6700 range of housings are specifically created for Robustel R2000, R2000-Ent, R3000 & R3000-Lite industrial Routers. Each IP67 rated housing is supplied with the Robustel Router pre-integrated with external access to all connections. Suitable for wall or Pole mounting. 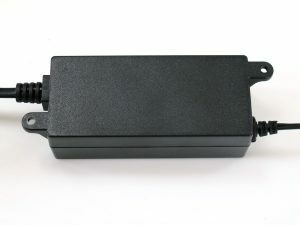 Various power-supply options allow for renewable energy powered systems, AC & DC power and support for P-o-E feature, depending upon the specific Router.